Extremely lightweight, weighing only about 140g. This product worth 119 loyalty points. 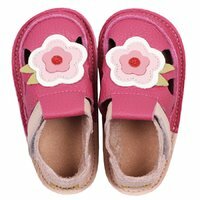 Available in sizes EU 18-28, 30, 32, our Barefoot sandals are ideal for both indoor use (at home or kindergarten) and outside on any surface, being soft, lightweight, and ultra flexible. Important! Because of their thin sole and unlined leather, Tikki Barefoot sandals are not as hardwearing as classic, rigid sandals - so please do not use them on balance bikes or ride-on toys. 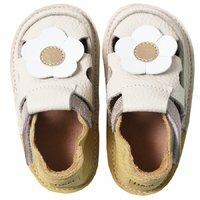 What's special about Tikki Barefoot sandals? The leather tanning and finishing process does not comply with the same regulations all over the world. Some countries are using more hazardous chemicals than others. 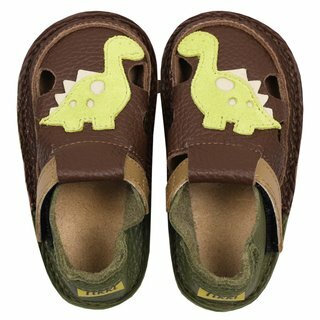 Although there is cheaper leather on the non-EU market, we have chosen to use only Italian leather for our range of kids shoes, as it is guaranteed to comply with the highest European quality and safety regulations. For more details about our leather and related quality certificates, we invite you to visit the "Materials" page. 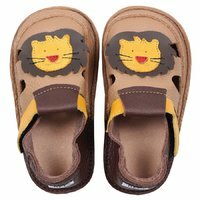 We know how much kids love to walk barefoot, so we offer shoes that are not only comfortable and adorable, but most importantly safe. The human skin absorbs part of the substances it comes into contact with - making it crucial to use harmless, non-toxic materials. 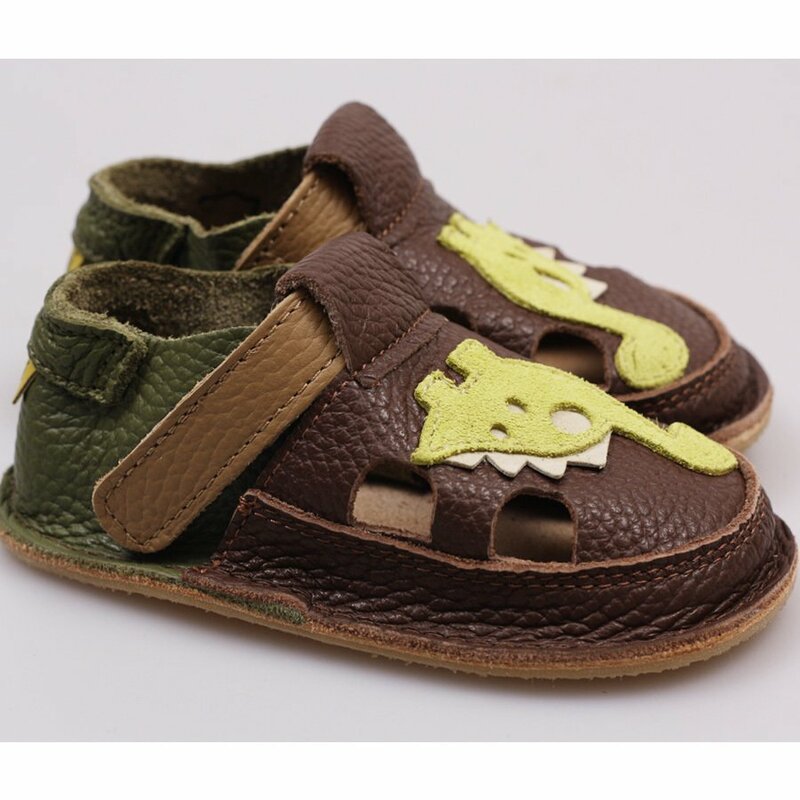 The inner sole of the new Tikki shoes line is made of vegetable-tanned leather produced in Italy. 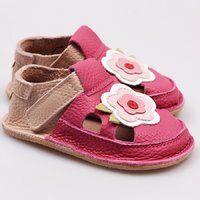 This leather was processed following a traditional recipe that uses solely tannins from plants, without any dyes, heavy metals, or other chemicals, thus making them 100% safe for kids' delicate skin. Disclaimer! 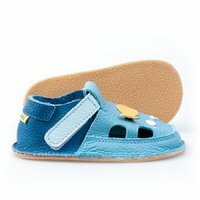 Because the insole is not tanned with the more traditional chrome, but instead with vegetable tannins, there is a slight possibility of pink shades tranferring on to your child's socks. This is normal and occurs mostly when kids sweat - our recommendation is to wear dark-coloured socks. 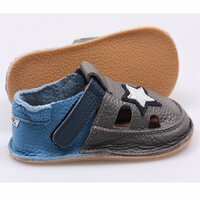 For more details about our vegetable tanned leather and related quality certificates, we invite you to visit the "Materials" page. 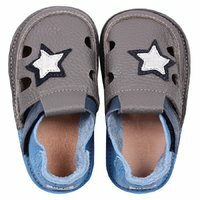 A healthy shoe protects the foot from cold and injuries, while still allowing the barefoot walking sensation. 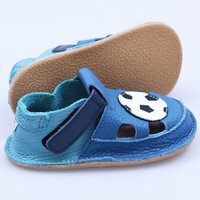 As studies have shown, plastic stiffeners or any other rigid reinforcing materials do help shoes to keep their original shape, but they also force the toe joints to take that specific shape. 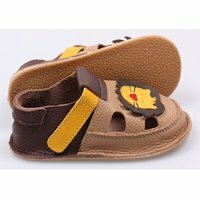 Tikki shoes do not use any stiffeners at all, in order to allow the leather to stretch and mould perfectly to every foot shape. 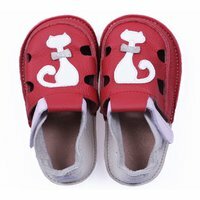 In time, the original shape of the shoes may change, but the childs’ feet will grow unrestricted. 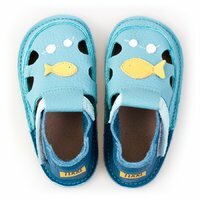 Tikki’s sole was especially designed to facilitate kids’ first steps. 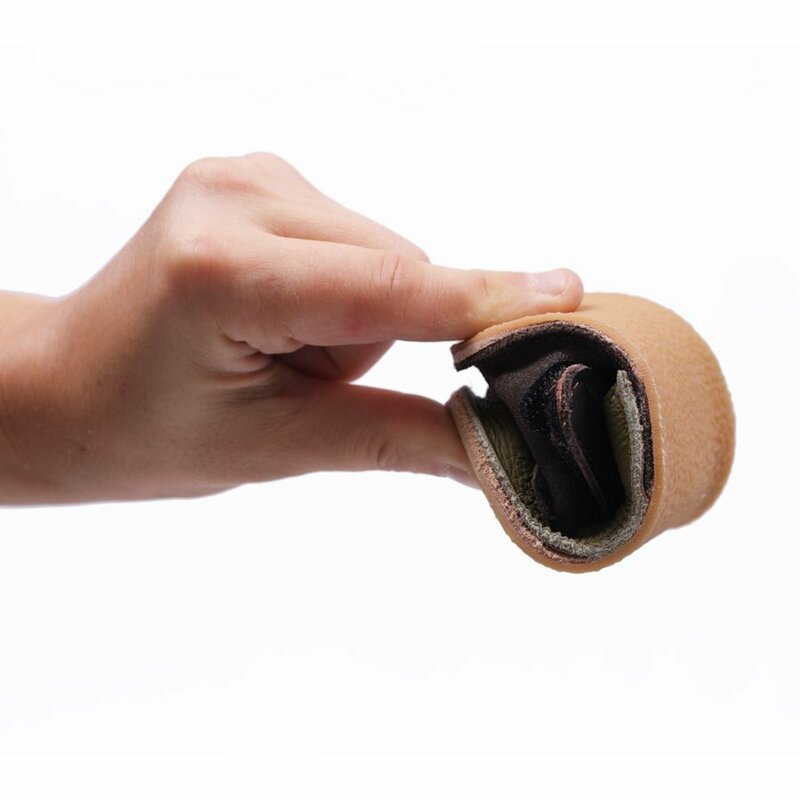 A flexible and thin outsole allows them to feel the ground properly. 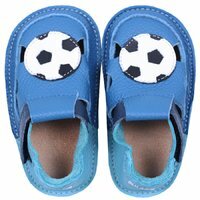 This increases their confidence and strengthens their foot muscles as they learn to walk. 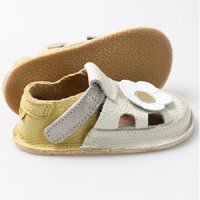 The outer rubber-based sole, together with the inner vegetable-tanned leather sole (approx. 1mm), creates a flexible combination that allows the barefoot sensation, while offering excellent protection on any surface.